Numerous manifestations in Istria promoting grape, wine and wine-making are a living proof that Istrian hills are rich with noble grapes, their nectar of gods is of best quality and Istrian winemakers are more than proud of their wine. Vinistra has barely finished and Istria prepared to open the doors to its wine cellars once more on May 27th and offer glasses filled to the brim with this tasty nectar to all the lovers of Istrian wine and those of you who have yet to become one. Along with thousands of global wine cellars, the 14th edition of this traditional manifestation will mark the World Wine Day with smells and tastes of Istrian wines. This is the perfect reason to visit Istria's wine cellars. In Novigrad you can taste merlot with some mature cheese and prosciutto. 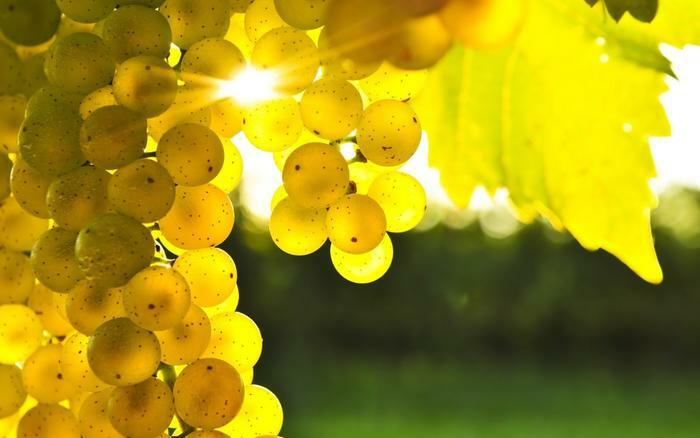 Try also Istrian Malvazija and red Teran, exceptional wines from autochtonous grape varieties, and be sure not to miss Momjan Muscat, typical for the area around Momjan (Central Istria), renowned for producing the best quality muscat. Poreč and Rovinj are also must-visit destinations for you.There you can find a bottle of good wine that you can take home as a souvenir and remember with a sip or two Istrian peninsula from the comfort of your living room sofa. Besides wine, friendly Istrian hosts will present to you traditional and modern ways of grape vine cultivation, event always accompanied with interesting local stories and anecdotes. Year after year the last Sunday of May opens more and more wine cellars to the public, to mutual satisfaction of both winemakers and visitors, so be sure not to miss the chance to please your palate with top quality Istrian wines.